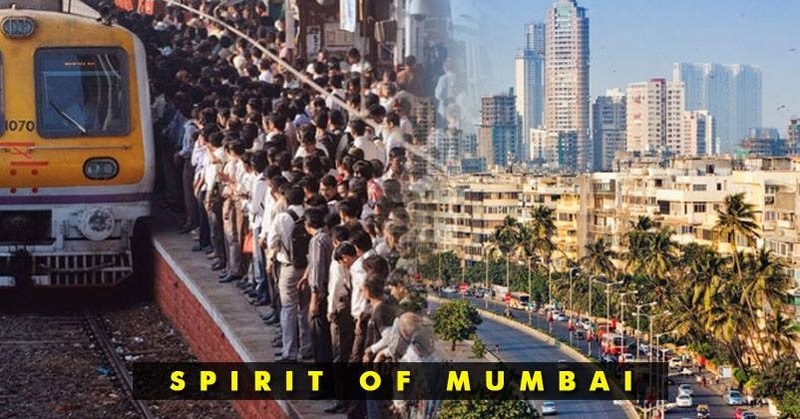 Mumbaikar quotes – These lines indicate what a real mumbaikar exactly is and its worth sharing! Mumbai is a high. It’s a drug. It’s an emotion. It’s more than just a city ! Only a mumbaikar will know what it is to be a part of this beautiful city. 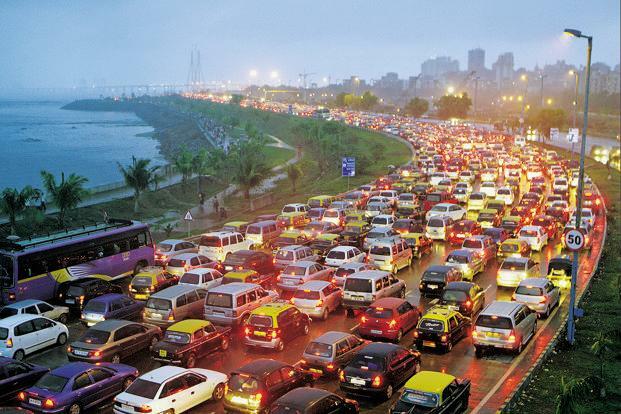 Yes, here is a list of these things only a Mumbaikar will understand. 1. If you are a real Mumbaikar and away from Mumbai, you get sentimental even if you hear words like Chembur; Dadar; Andheri, Bandra. 4. 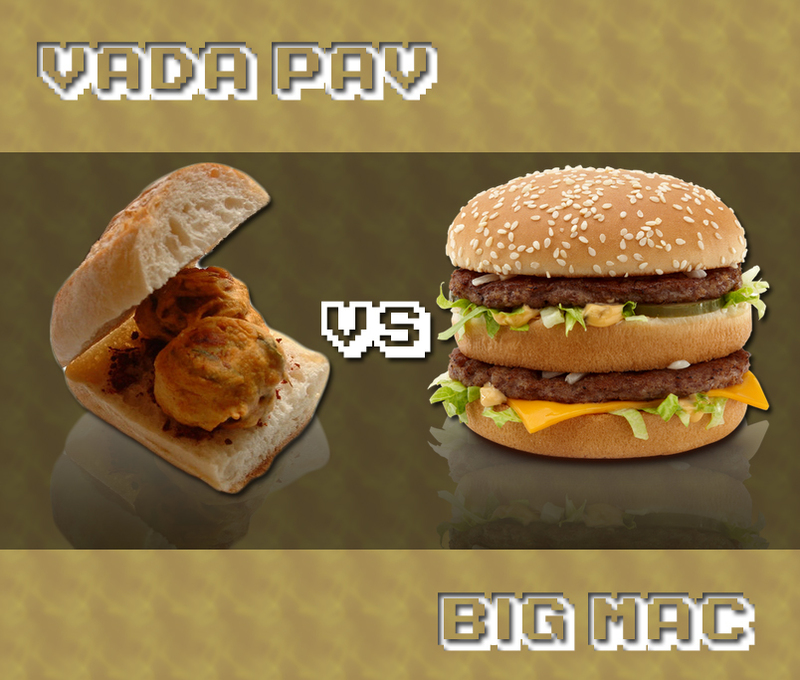 For Mumbaikars – Burger bole toh bakwaas, vada pav bole toh jhakaas. 5. 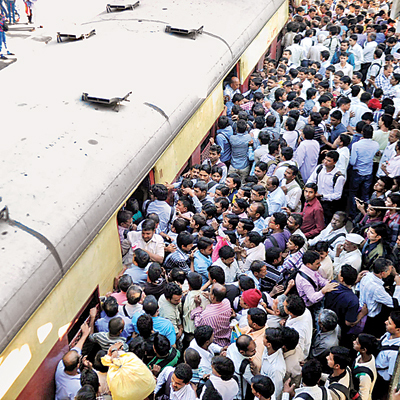 Mumbaikars – we will stand in empty trains and will fight for seat in crowded ones. 6. 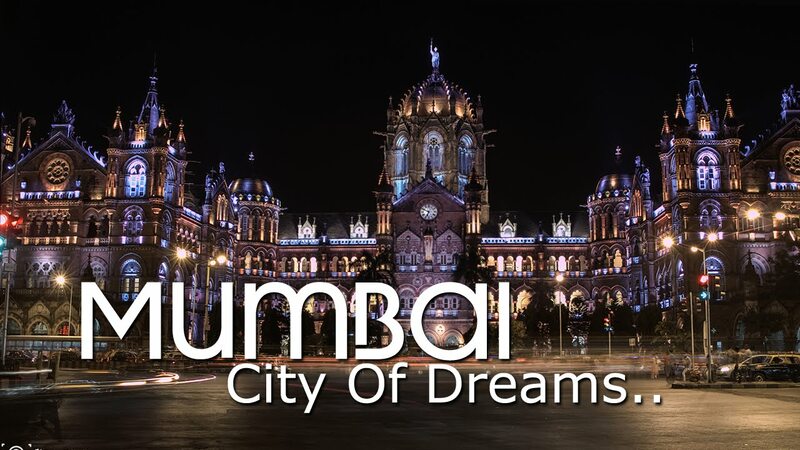 Mumbai – A city where people come to make their career and end up making their life. 8. 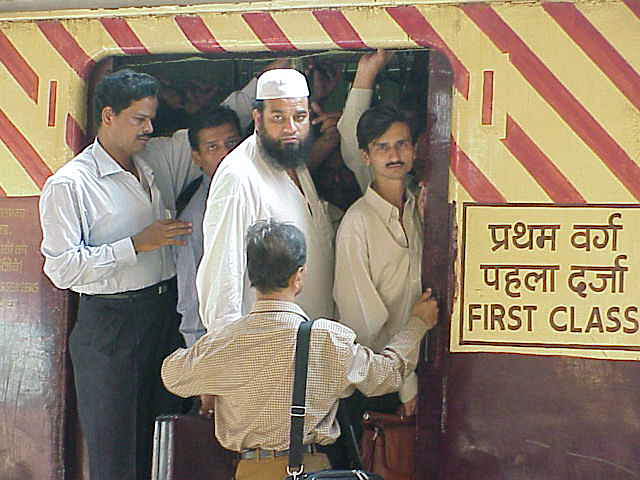 Slow local trains – the one which halts at all stations Fast trains – the one which halts in between stations. 9. Everything is fair in love, war and local trains. 11. 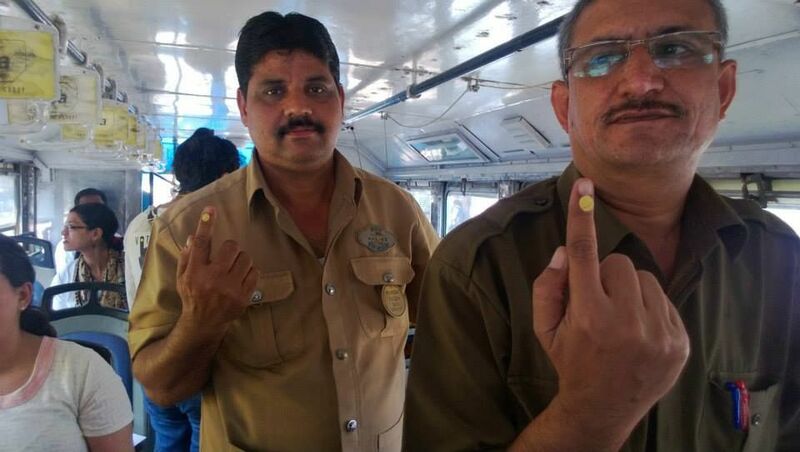 Mumbaikar to auto wala – sakinaka chaloge? 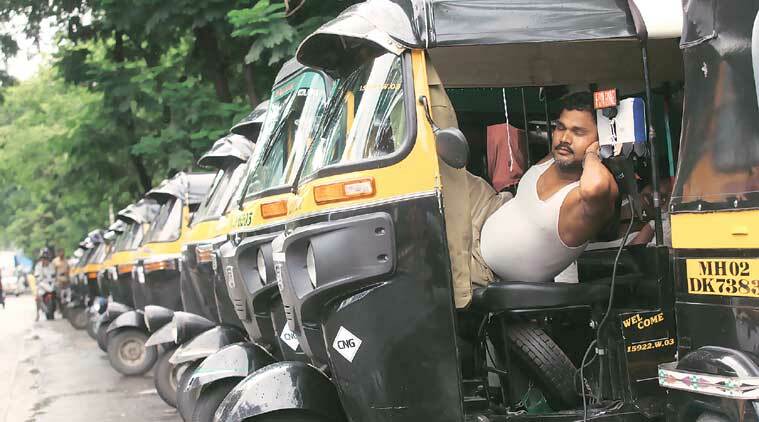 Auto wala – nahi. Mumbaikar – saale dubai chalega? 12. 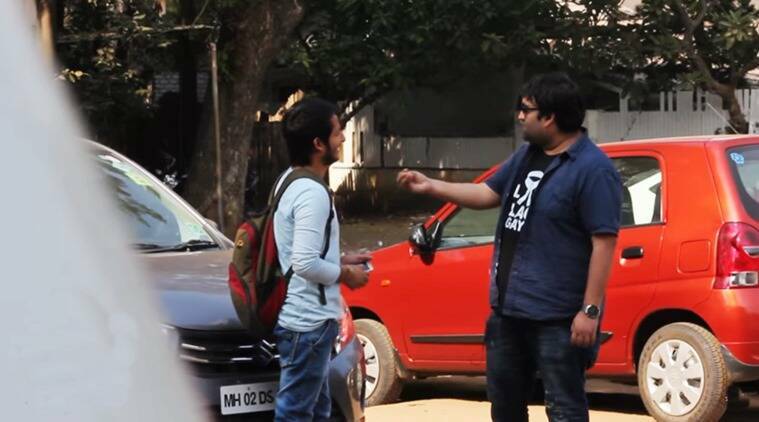 Some words we use often – waat lagayi, aai shapath, pandu, party to banti hai, kat le, jhol, lai bhari, ek number. 13. 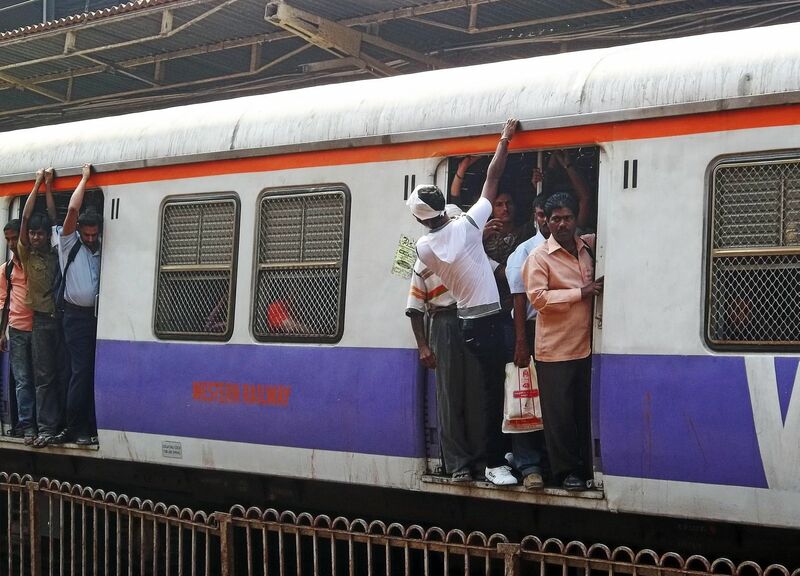 Local trains are the only place in Mumbai where men are more civilized than women. 14. In India we drive on the left of the road. In Mumbai we drive on what is left of the road. 15. That awesome moment when in local trains you dont have to move towards the exit, you are simply pushed towards it by the crowd. 17. If Andheri/ Borivali passenger gets into a Virar fast train, thats a serious crime boss. 18. 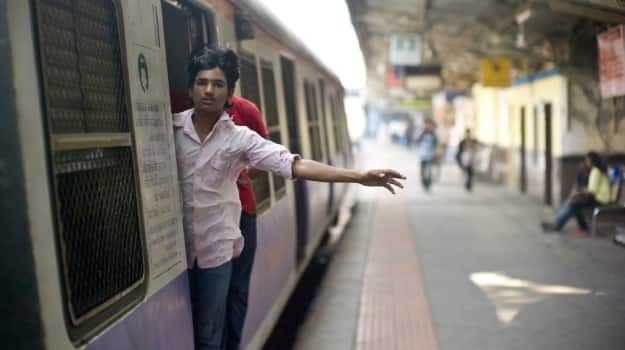 Once you survive in a Mumbai local during journey from VT to Kalyan & Virar to churchgate or vice versa during peak hours, you can survive anywhere in the world. 19. 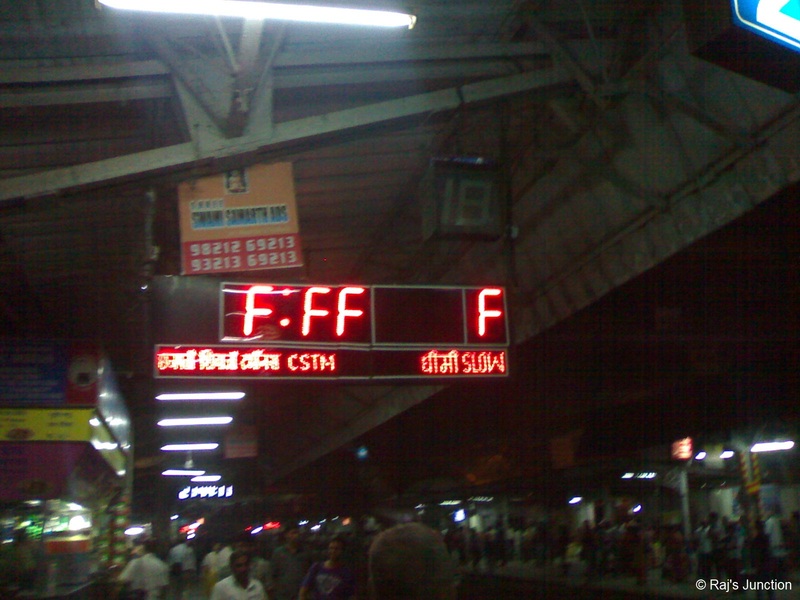 Train timings (9.27, 10.49 etc) are really important events of life. 21. No starbucks coffee can beat of our own cutting chai. 22. Nobody remains “untouched” once you enter Virar / Karjat fast local. 24. Second class ticket Rs 9 and first class ticket Rs 104. No difference. You can’t get a seat in either. 25. 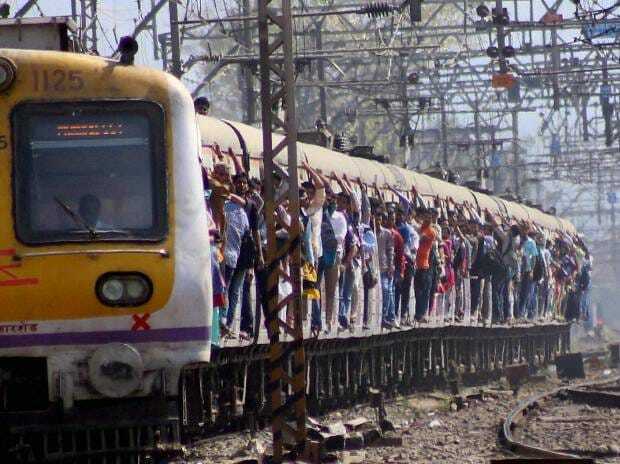 Getting a virar fast train from Andheri / Borivali during peak hours is more difficult than getting into IIT and IIM. 26. 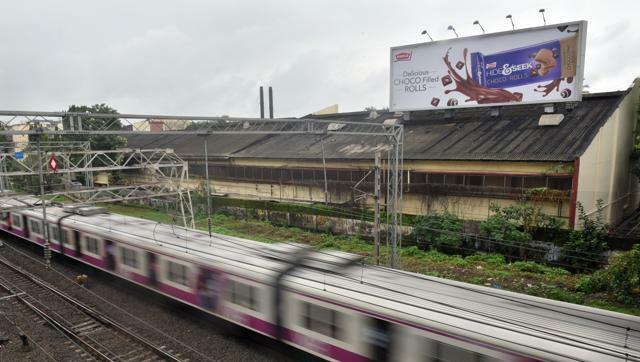 If you smell Parle G Biscuits, Matlab Vile Parle Station aa gaya. 27. Aur yahan Mumbai mein ghadi sab ke pas hai, lekin time kisi ke pas nahi hai. 29. 3 moments/places where politicians can’t dare to speak about religion. 1. 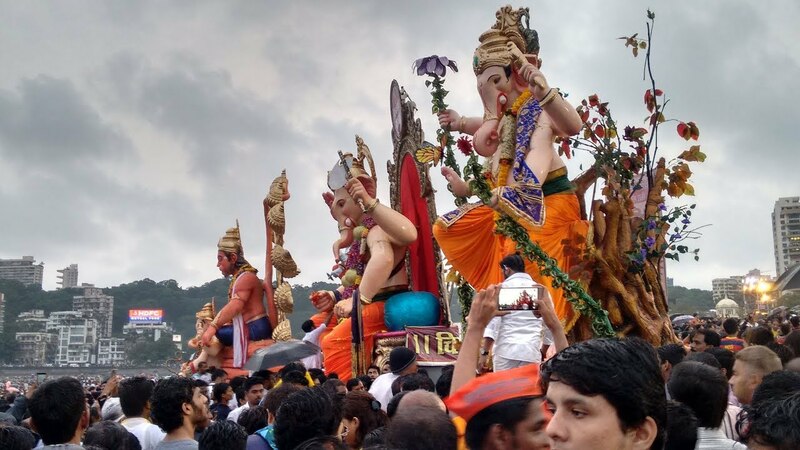 Ganesh Chaturthi , 2. Ramzan , 3. Mount Mary fair. 30. 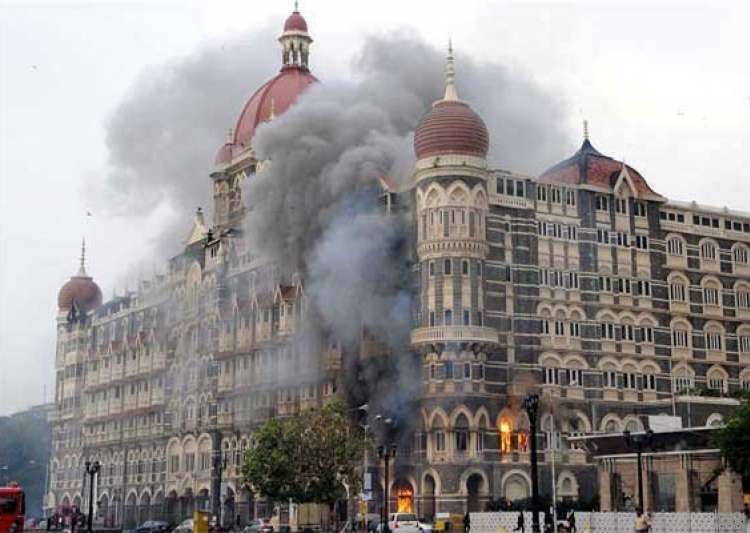 We are only and only Mumbaikar when 26/ 7 paralysed city, 7/ 11 blast & in 26/ 11 terrorist attck. We show great example of humanity.